New construction policy note calling for help from contracting authorities. 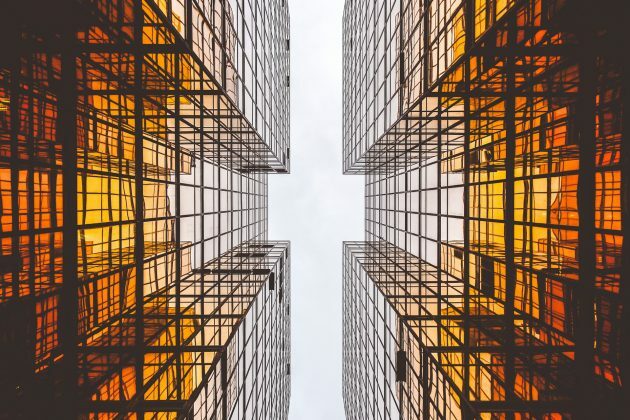 New policy note to assist contracting authorities successfully deliver construction projects and achieve value for money. Market views sought on the future of the client device portfolio. Scottish Ministers have published the first annual report on procurement activity in Scotland. 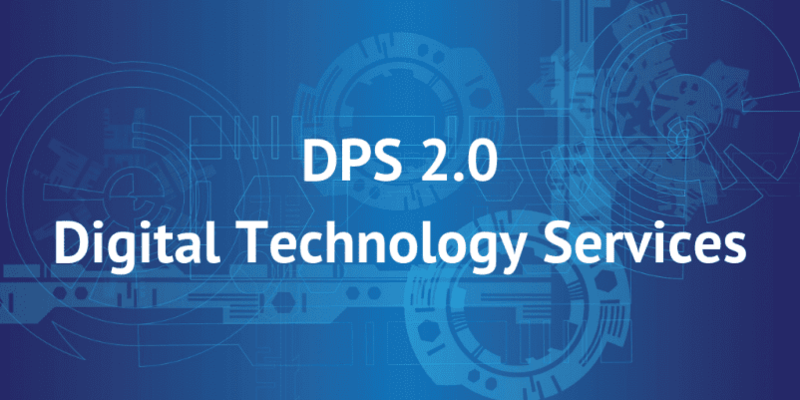 DPS 2.0 for Digital Technology Services is now live! 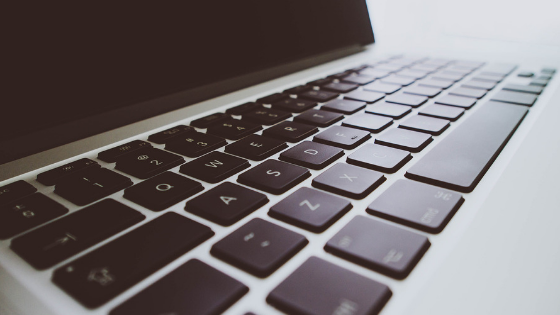 The agreement is open to all Scottish public sector organisations and provides a wide and diverse range of digital technology services. 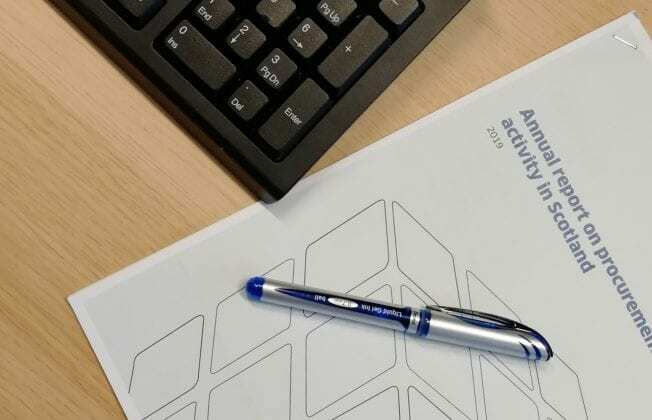 Policy note on new regulations which come into force on 18 April 2019. 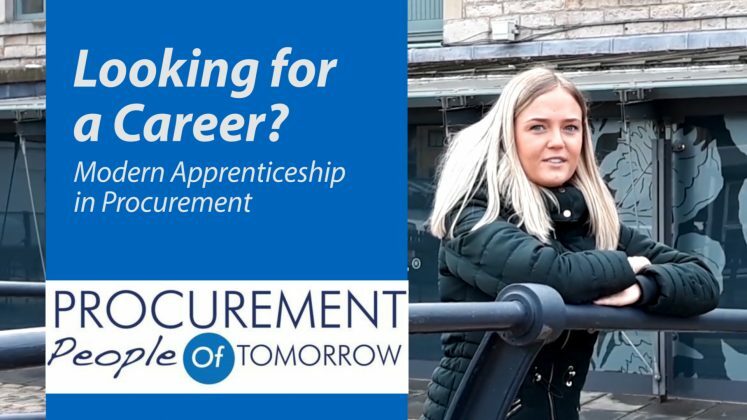 Consider a Modern Apprenticeship in procurement. 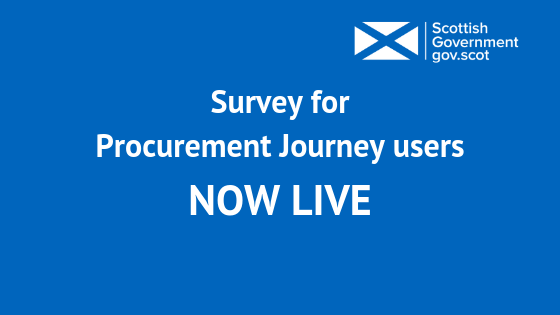 Calling all Procurement Journey users! Complete our survey and help to shape the future content of guidance for Procurement Officers. 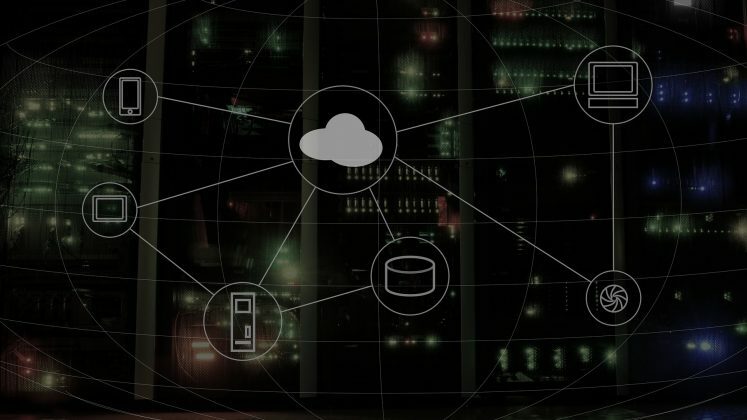 OJEU notice issued for new national Cloud Services framework. 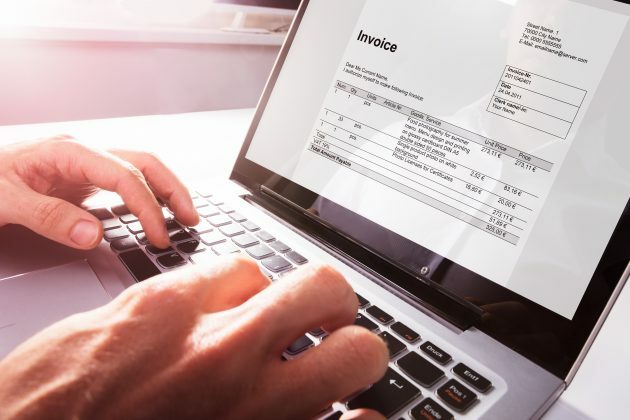 News and updates for public sector professionals, suppliers, potential suppliers, and the general public about public procurement in Scotland.